If you are looking for the absolute best place to move to and live in, then you're searching in the right place. You'll find here the most desirable places to move to next. These are the current top destinations and the hottest spots to live. Finding the best place to move to next takes some digging around. Of course deciding what's best is ultimately a different-strokes-for-different-folks conundrum. But what we have here are some of the best choices, so you know you can't really go too wrong. The experts have spoken, and these are their choices. Affordable Housing in Orlando, Florida - Top Place to Buy a Home! Where should you move to, if you intend to put down roots as well as invest in real estate? Well, Orlando, Florida has a lot going for it. It boasts great weather, and wonderful amenities and recreational facilities, but the housing market is also ripe for the picking. In fact, it is one of the best places in the country to invest in real estate right now. 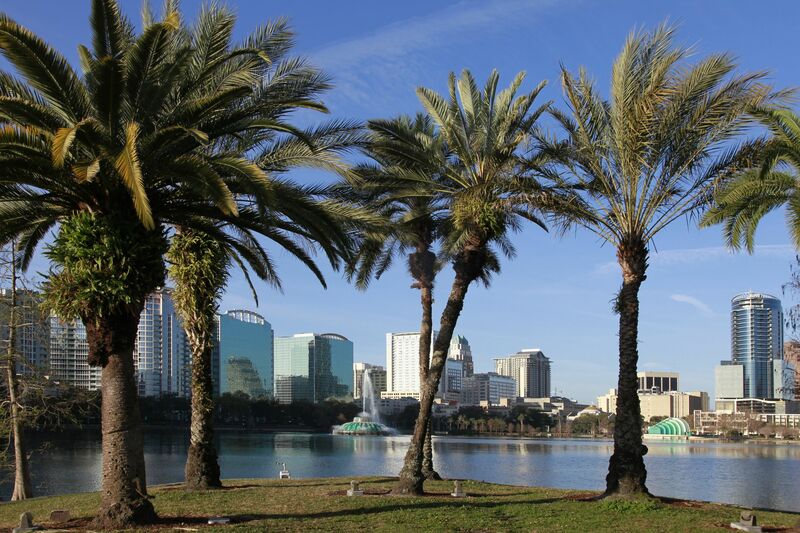 So check out this vibrant city and see if your next move should take you to Orlando, Florida. Where are the best cities to move to if your goal is to live inexpensively? Well, the experts from Forbes have done a fair deal of research to ascertain this. They looked at housing costs, costs of living, average income, to arrive at the cheapest cities. But they also determined if the city is worth living in despite the low costs by checking out crime rates and quality of schools. Come see where in the U.S. they've declared The Best Places to Live Cheaply. Are you looking for the absolute best place to live in? Finding the best place to move to next takes some digging around. Of course deciding what's best is ultimately a different-strokes-for-different-folks conundrum. That is why we have here a list of best places according to criteria. Find the best place for jobs, the best place for families, the best place to live cheaply, the best place to live healthily, to retire etc. So you can zero in on exactly what appeals to you, and then check out some of these Latest and Greatest Places to Move To in 2012. If you're a growing family making a move to a different location in the U.S. you'll definitely want to take a look at the twin cities of St. Paul/Minneapolis. These cities are very family-friendly, with superb facilities any growing household would need, from education, parks, recreation, culture, low cost of living, low crime rate, and affordable housing. I know of someone who actually made that move six years ago, and his family is loving the life in St. Paul. So be sure to check out the affordable housing options in these twin cities if you're a family on the move. For young professionals looking to get their careers off to a flying start, Forbes has come out with a list of the top cities in the U.S. for good job opportunities. These cities not only offer some of the best, cutting-edge careers but also rank high in terms of cost of living and other factors.